IPSWICH has Toowoomba kissing the canvas as the pair battle to attract new residents. 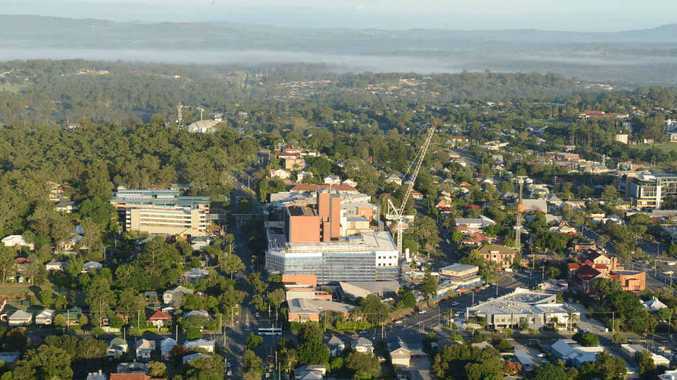 Both cities are going toe to toe over population but Toowoomba is struggling to shake off its neighbour to the east. While Ipswich is winning the fight, any sign of weakness could cost the region dearly. The city must reap the benefits of the Surat Basin if it hopes to continue growing by 5592 new residents a year. That is the assessment by one of the country's leading population and economy experts. Analysis of new Australian Bureau of Statistics data shows the region's population grew by 55,928 people from 2004 to 2014. Ipswich is now home to 188,047 people compared to 132,119 residents in 2004. Toowoomba - on the other hand - attracted 2114 new residents a year and now has a population of 161,970. Location, transport and lifestyle factors will attract Surat Basin mining development employees to settle in Ipswich rather than Toowoomba, resource economist John Rolfe says. "One of the fascinating questions is 'as the Surat Basin develops ... where would the supply chain sector and the workforce be located?' 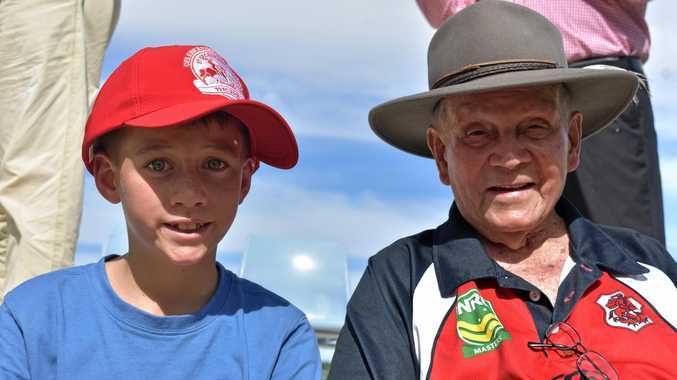 Would Toowoomba grow and benefit or would it be … Ipswich that would grow and benefit?" the CQUniversity School of Business and Law professor said. "The view is Ipswich would be the bigger beneficiary than Toowoomba because it's not that much further and it's got a much better location. "The traffic issues mean that the western side of Brisbane is the ideal place for your mining and service sector to develop." Ipswich City Council is preparing for an influx of residents. With 435,000 people to be living here by 2031, the council is starting to make inroads on the infrastructure needed to cater for them. City planners are working with the developers of two master planned communities - the Springfield and Ripley Valley projects. There are also smaller infill developments underway and the planning scheme makes room for economic and social development without impacting on the area's natural environment. The council's Planning and Development Committee chairman, Cr Paul Tully, said good planning would deal with the onslaught of new residents. "Sustainable population growth is supported by investment and leads to demand for services and materials during construction and demand for services following construction," Cr Tully said. "Well managed population growth, which is supported by the necessary infrastructure and services, increases demand, leads to job creation and increases productivity and wealth." "Growth rates are market driven and council encourages population growth that is supported by the relevant infrastructure and does not have a negative impact on the amenity of residents." The region covers 1088.5sq km. Between 2004 and 2014, it attracted about 5592 new residents a year. City planners hope to have 435,000 people living here by 2031. An expert forecasts that mining in the Surat Basin will help the region grow as workers forgo Toowoomba to live here. Planned communities Springfield and Ripley Valley will go a long way towards accommodating the new residents.